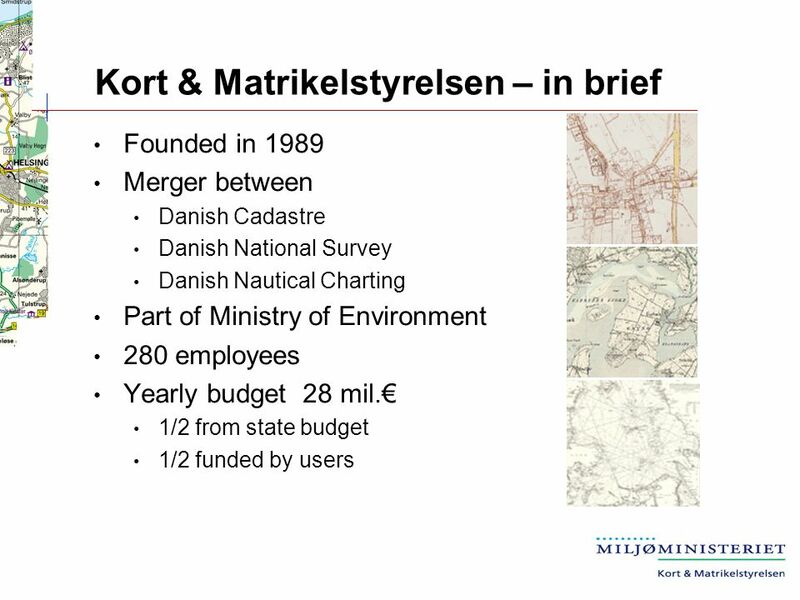 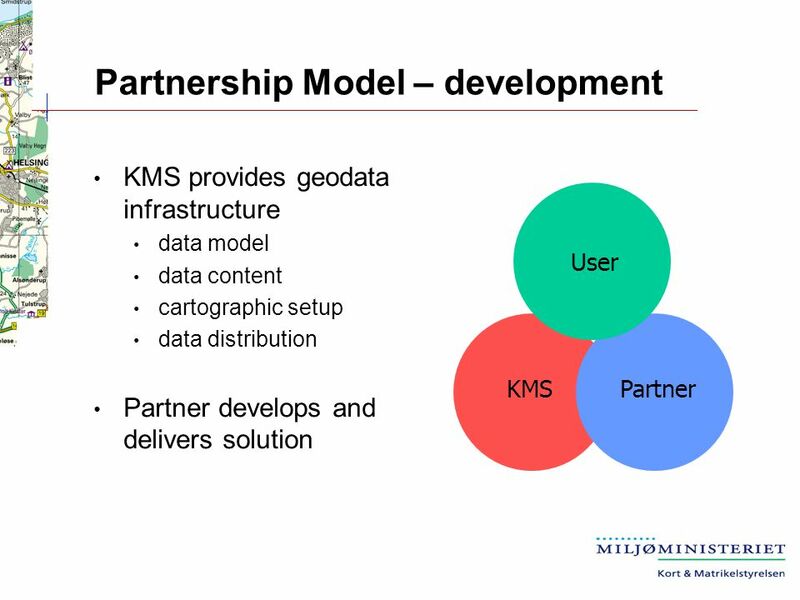 Kort & Matrikelstyrelsen - Danish National Survey and Cadastre Thorben Hansen Head of Department Customer Relations. 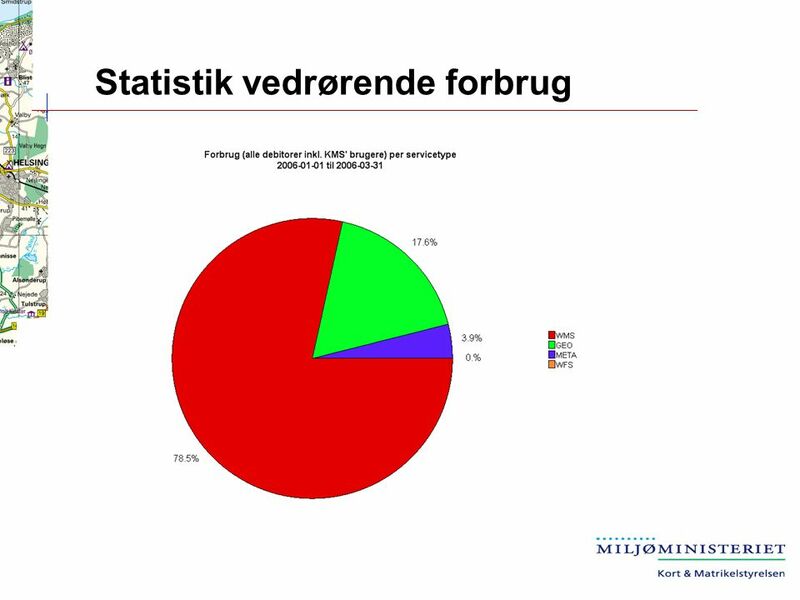 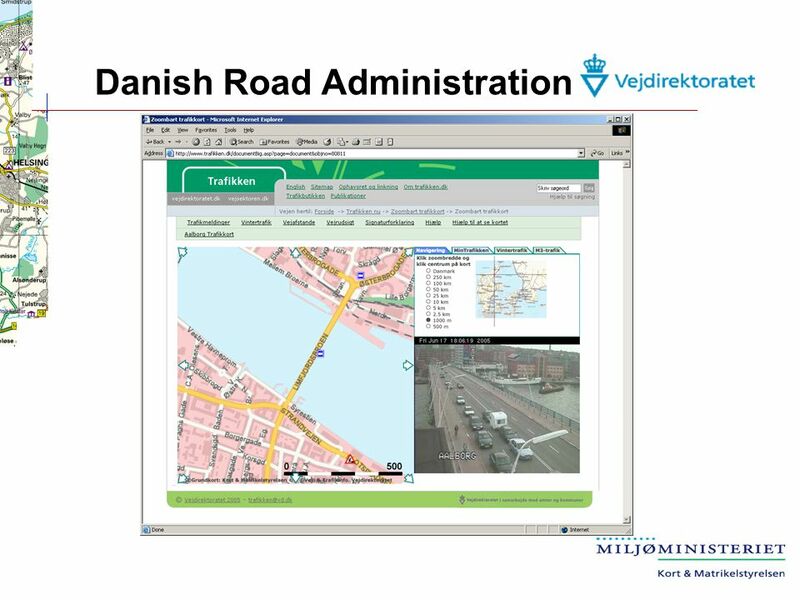 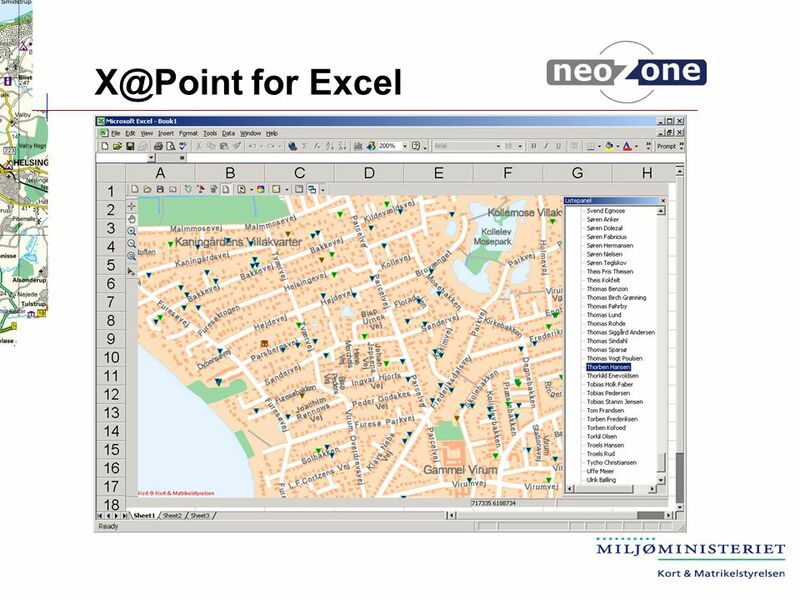 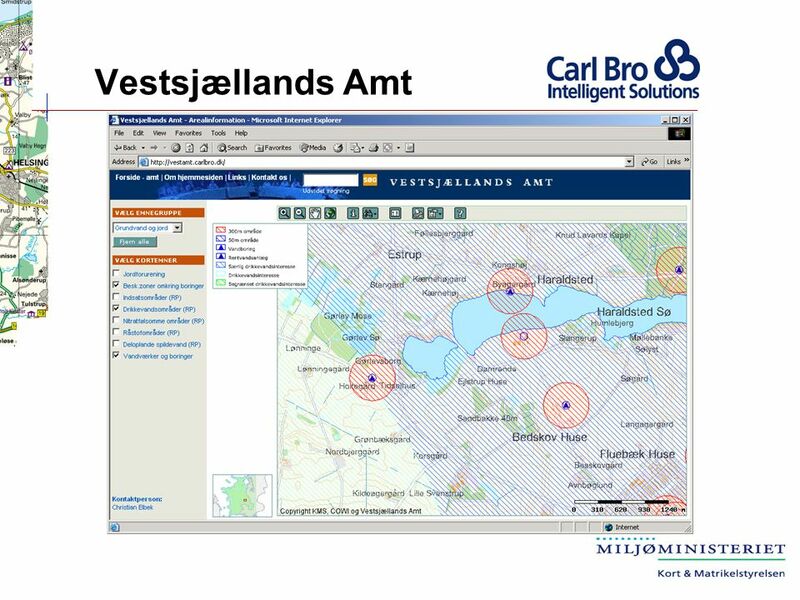 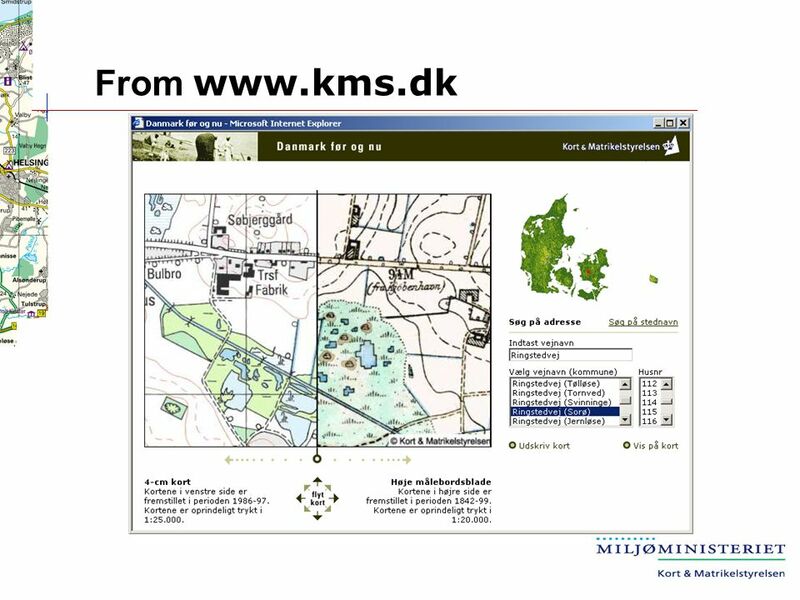 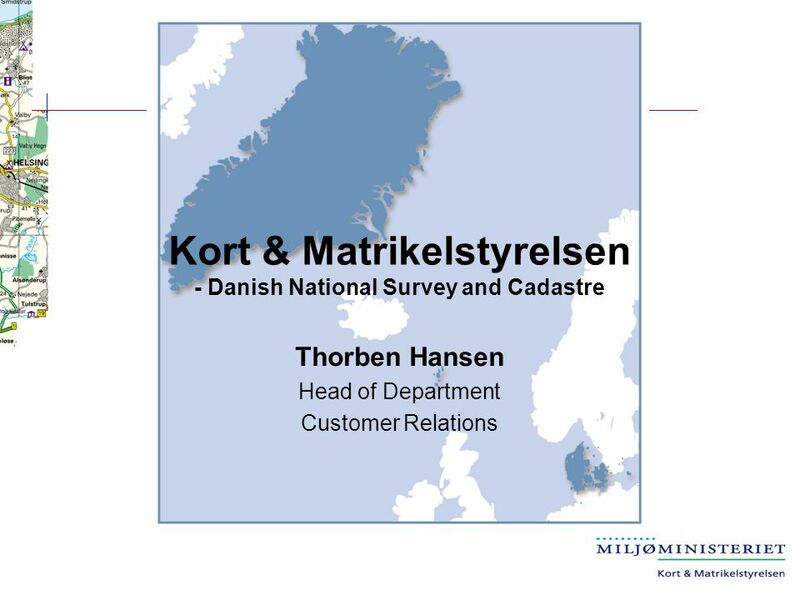 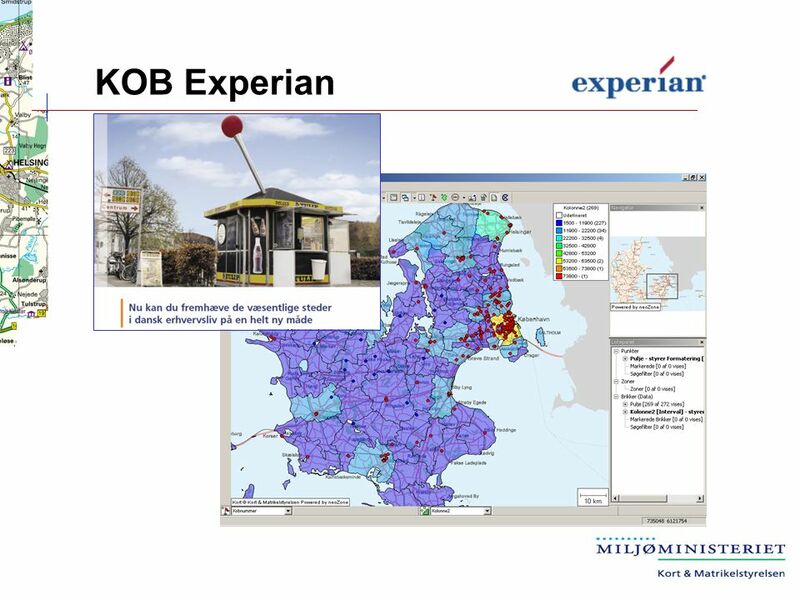 Download ppt "Kort & Matrikelstyrelsen - Danish National Survey and Cadastre Thorben Hansen Head of Department Customer Relations." 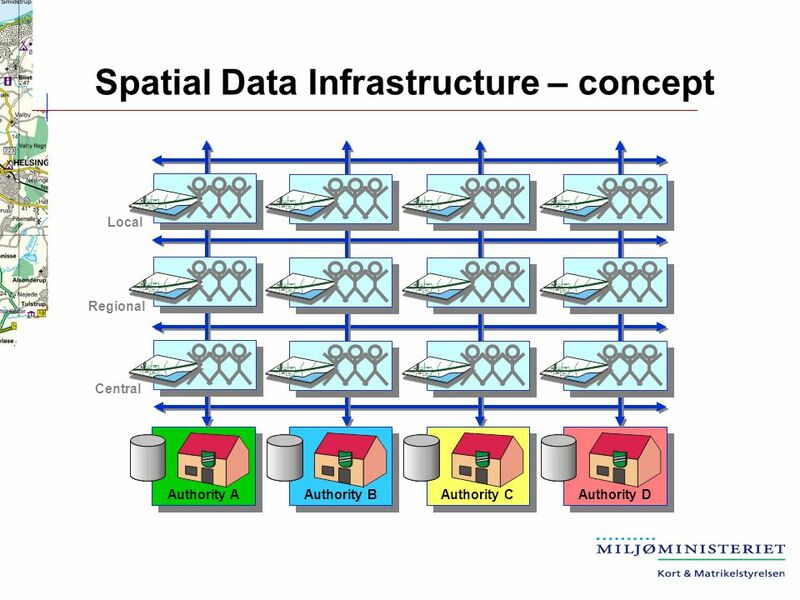 Advanced Information Systems Laboratory Department of Computer Science and Systems Engineering Müesteraner GI-Tage 03 GIS COTS. 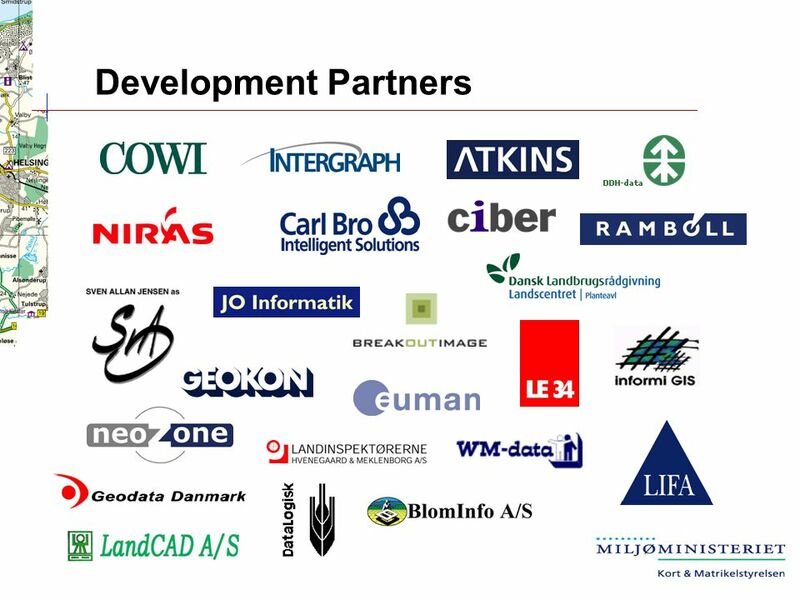 © IONIC Software 4th GML Relay. 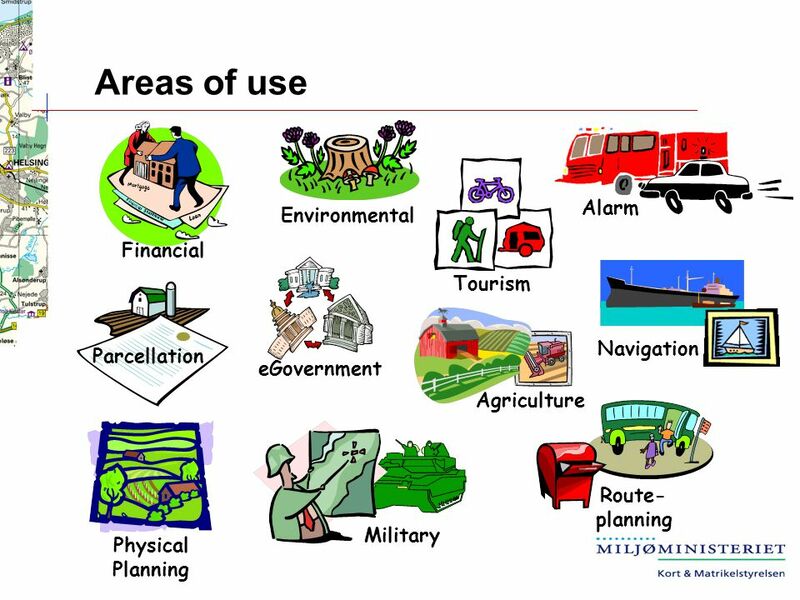 Digimap Training Workshops Ordnance Survey Products Aim: to provide support staff with a basic knowledge of Ordnance Survey digital mapping products. 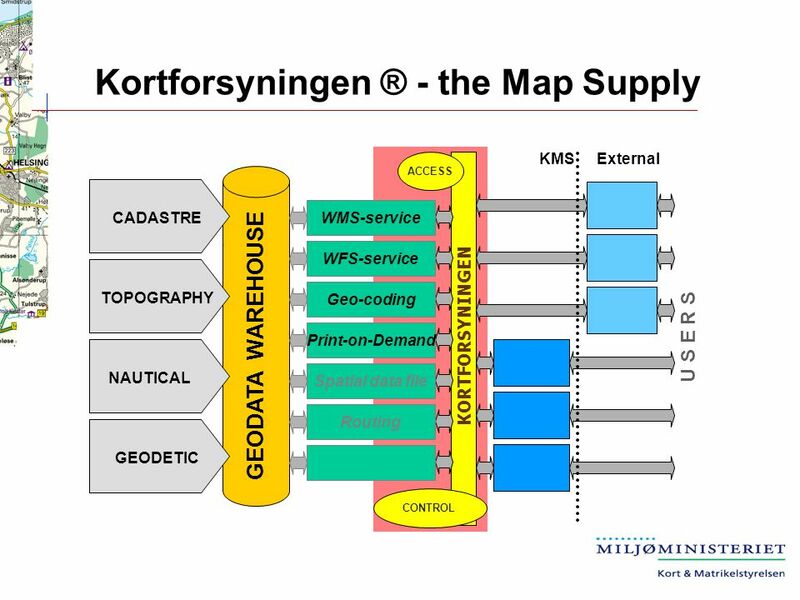 A Total GIS service group of companies BY 1 GEO WEB & GEO MOBILE. 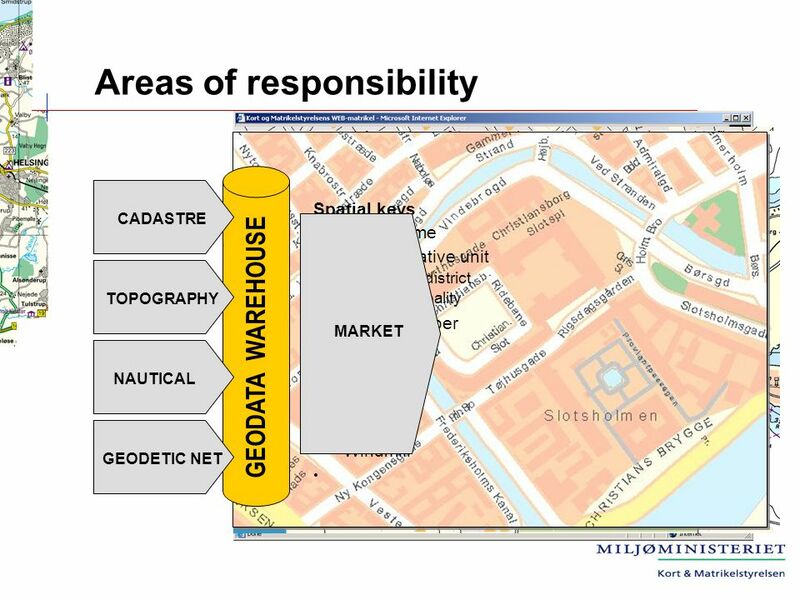 OneGeology-Europe - the first step to the European Geological SDI INSPIRE Conference 2010, Session Thematic Communities: Geology Krakow, June 24 th 2010. 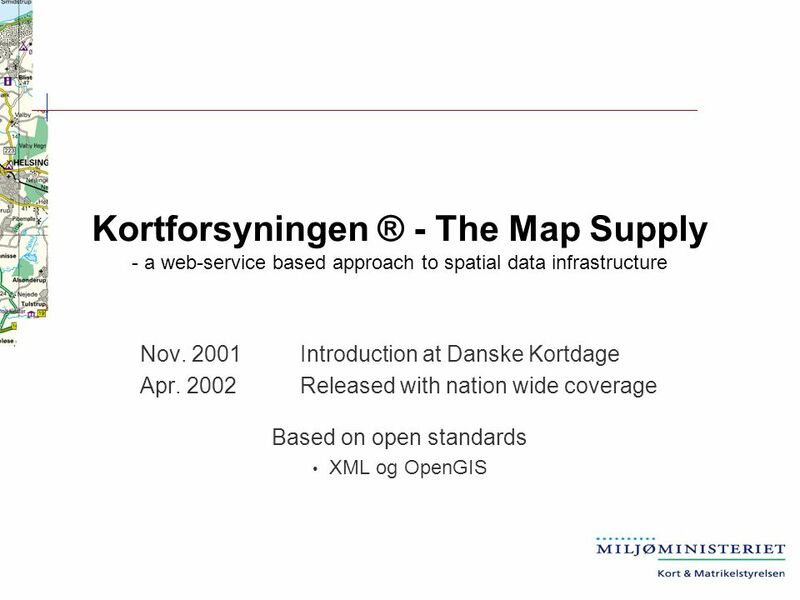 Nov Copyright Galdos Systems Inc. November 2001 Geography Markup Language Enabling the Geo-spatial Web. 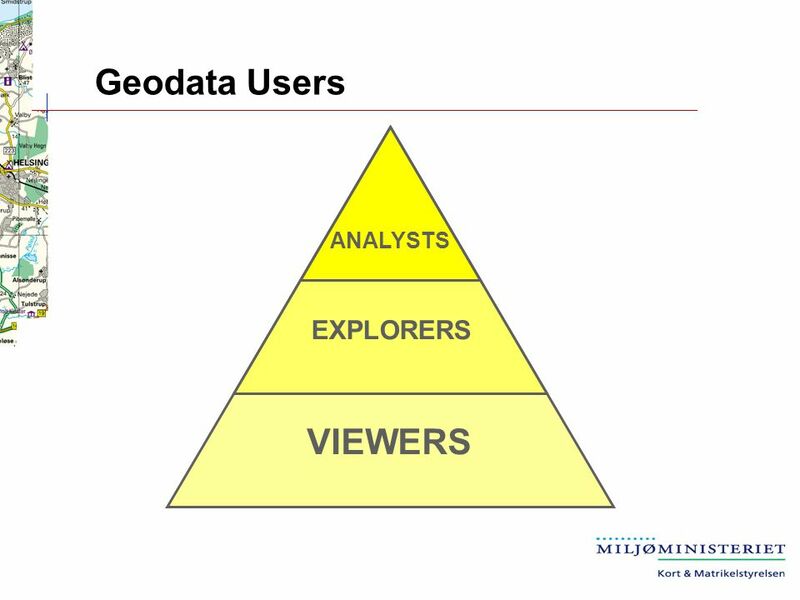 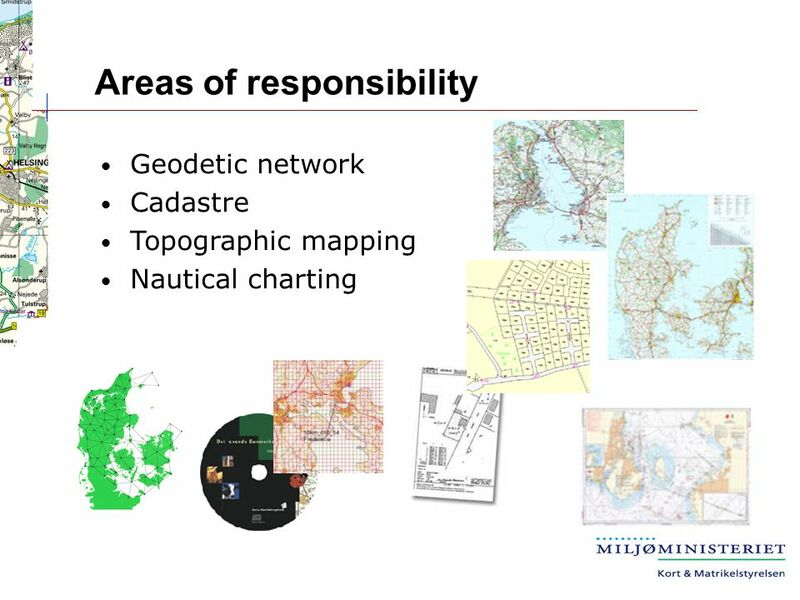 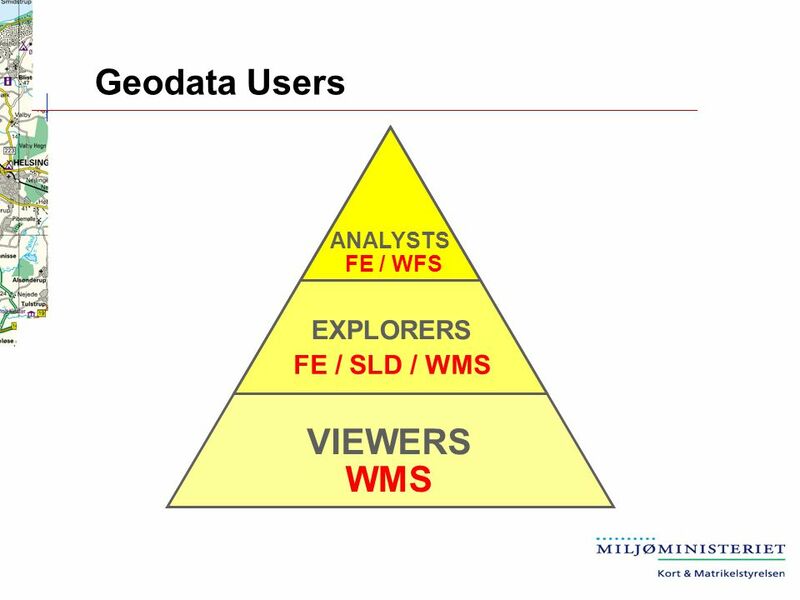 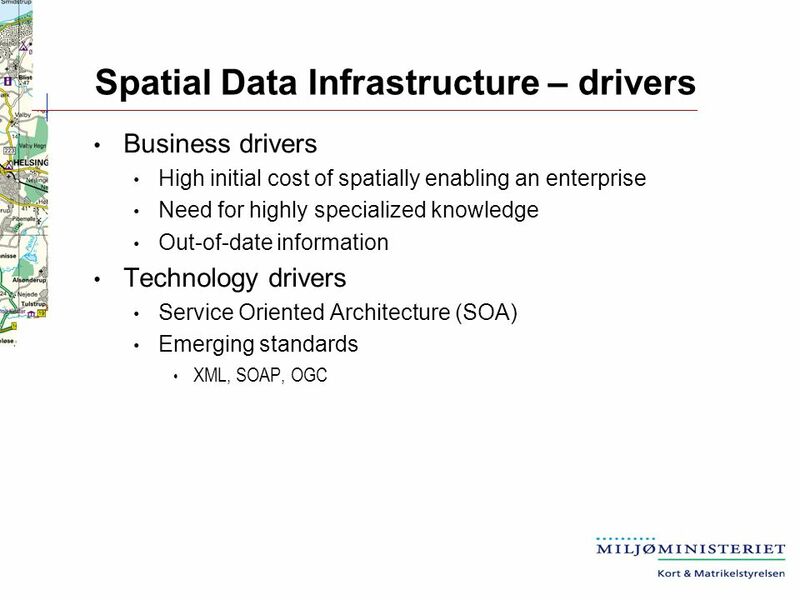 Internet enabled GIS GIS Topics and Applications John Reiser Rowan University. 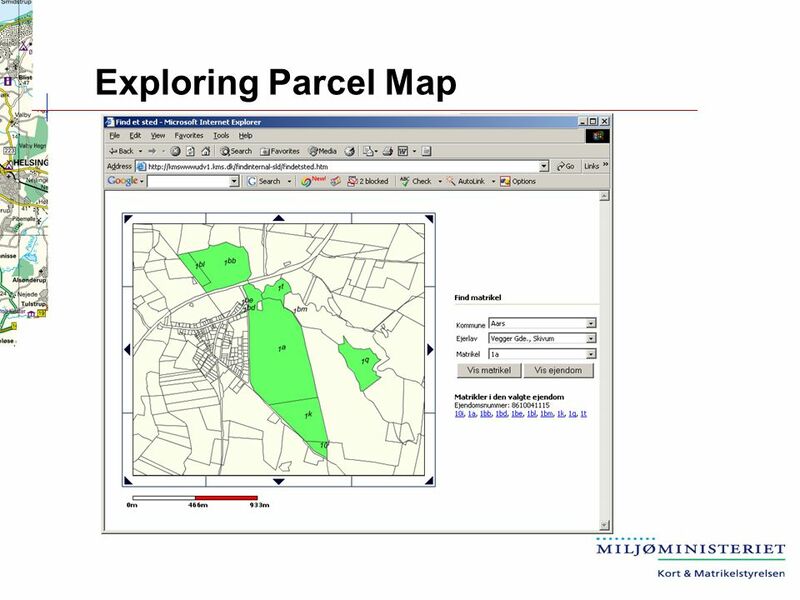 Web Mapping Using XML and SVG SHEA Yu-kai Geoffrey Senior Lecturer Department of Land Surveying & Geo-Informatics The Hong Kong Polytechnic University. 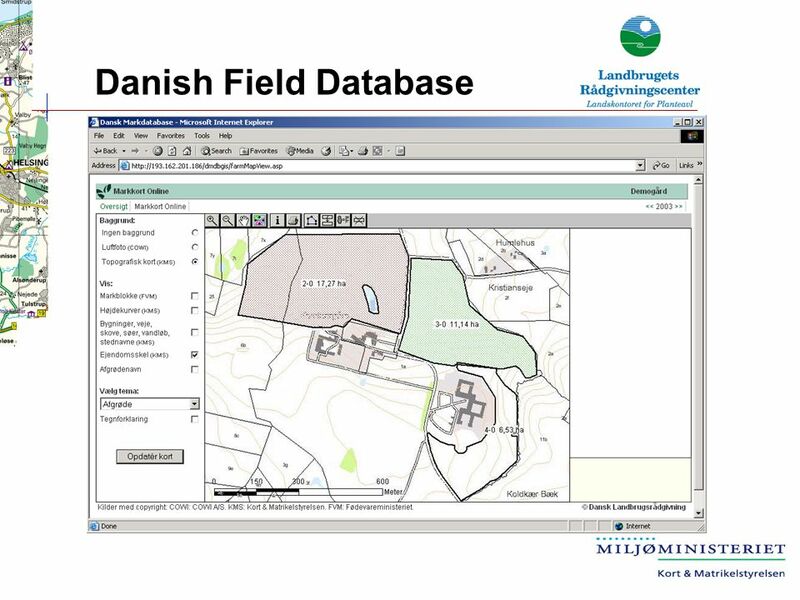 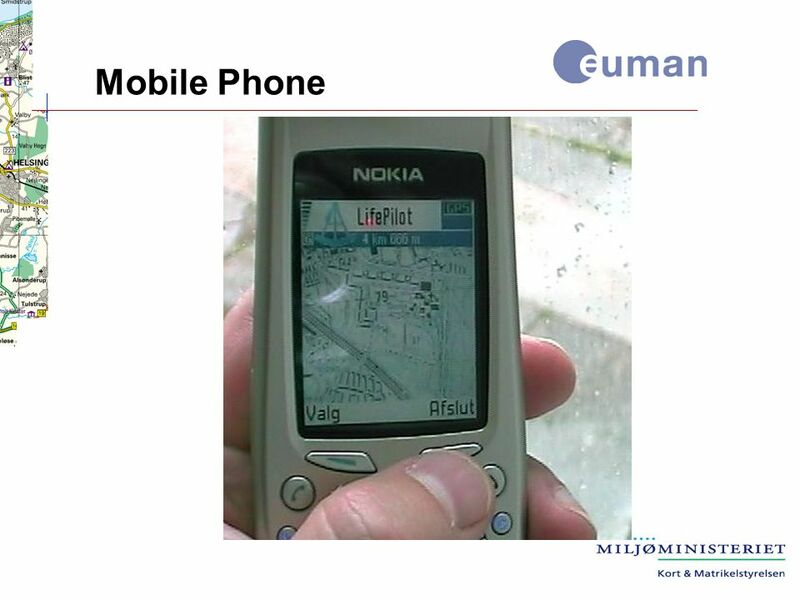 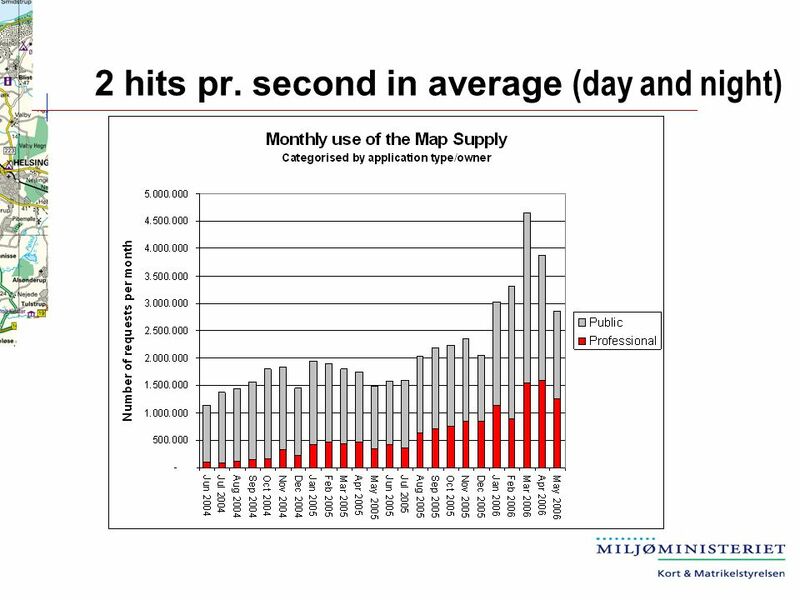 Nov Copyright Galdos Systems Inc. November 2001 Impact of GML on Data Development. 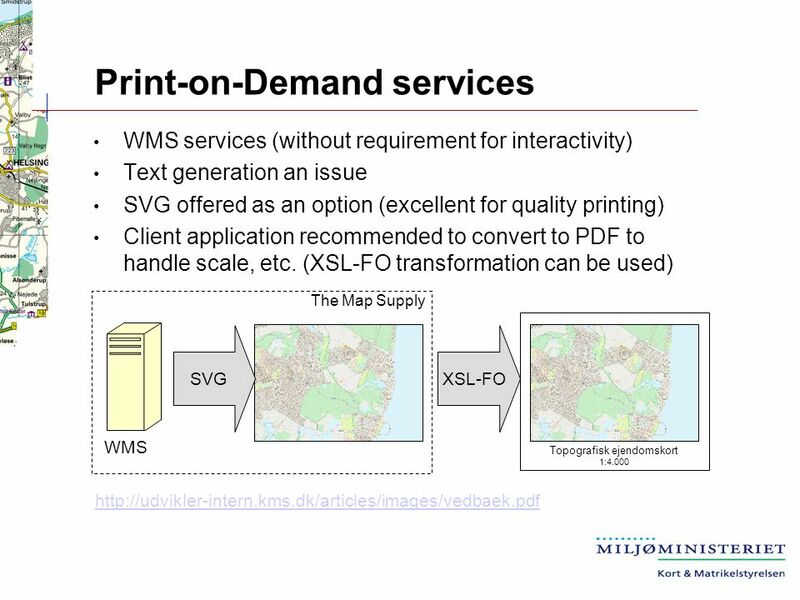 SVG oriented Framework for Web Map Services 1 PHPMyWMS Prof. Dr.-Ing. 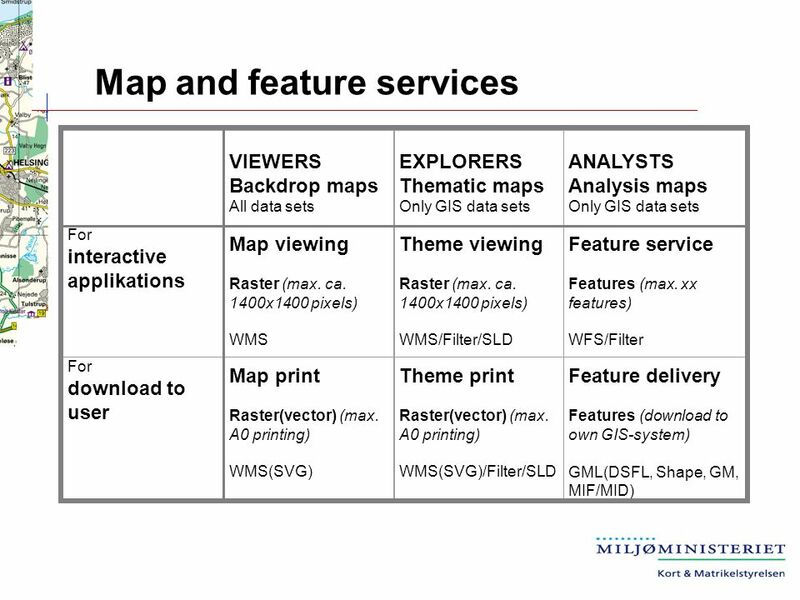 Franz-Josef Behr PHPMyWMS - an Open Source based, SVG oriented Framework for extended. 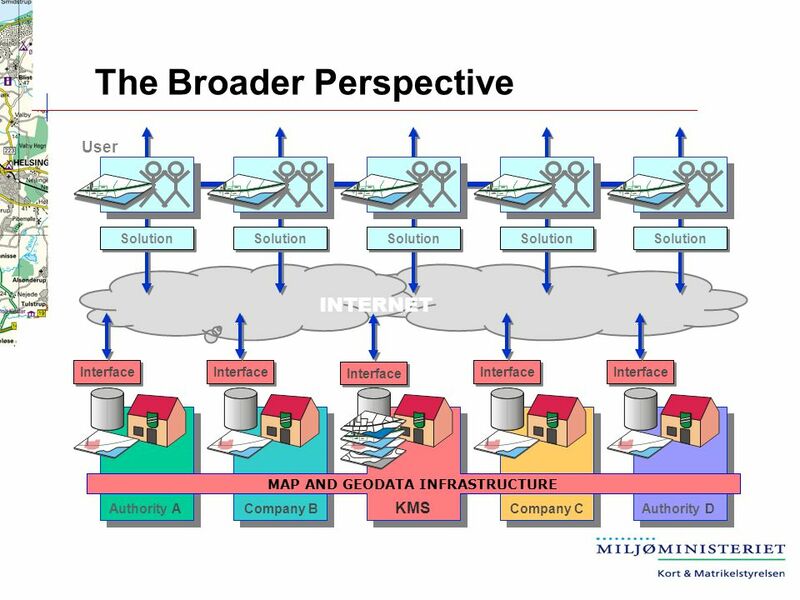 SMARTER DECISIONS Adimulam Vinay Babu Interoperability and Commonality in Systems. 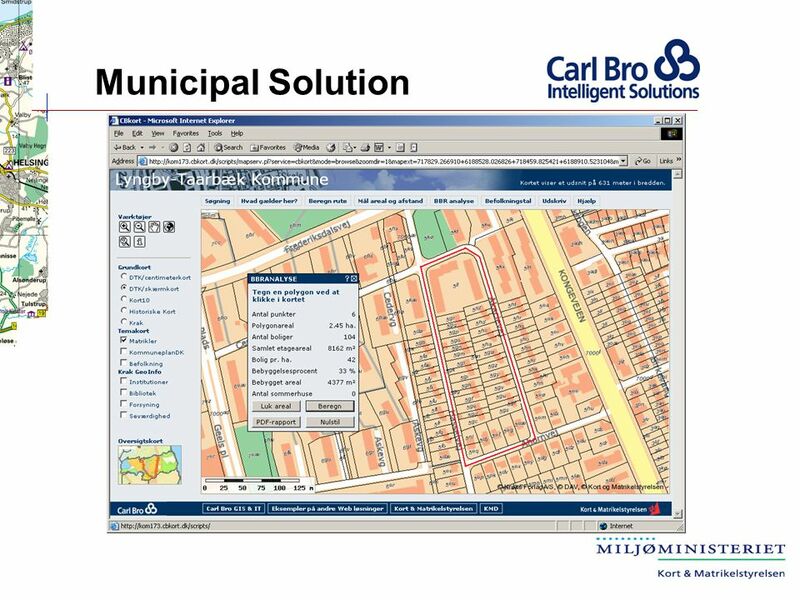 Estonian e-Cadastre, cadastral workbench overview for electronic proceedings Priit Kuus Estonian Land Board / Department of Land Cadastre May 13, 2015. 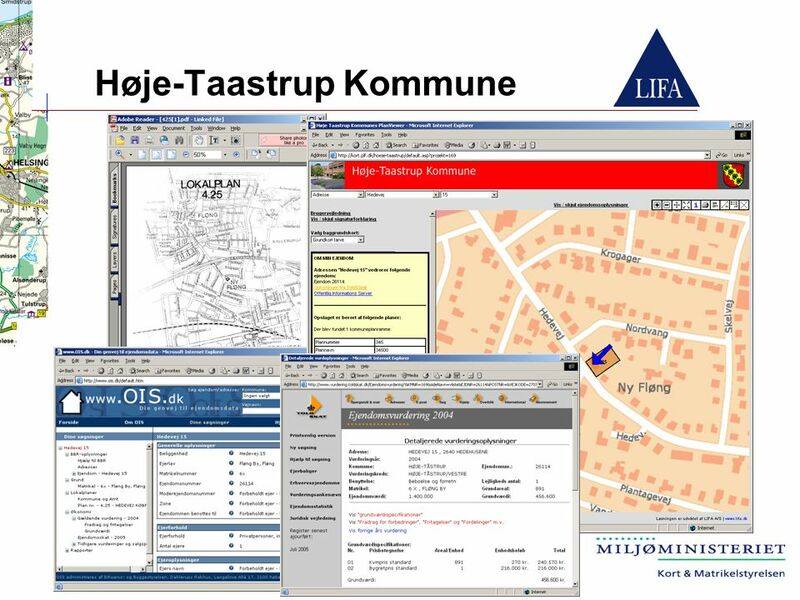 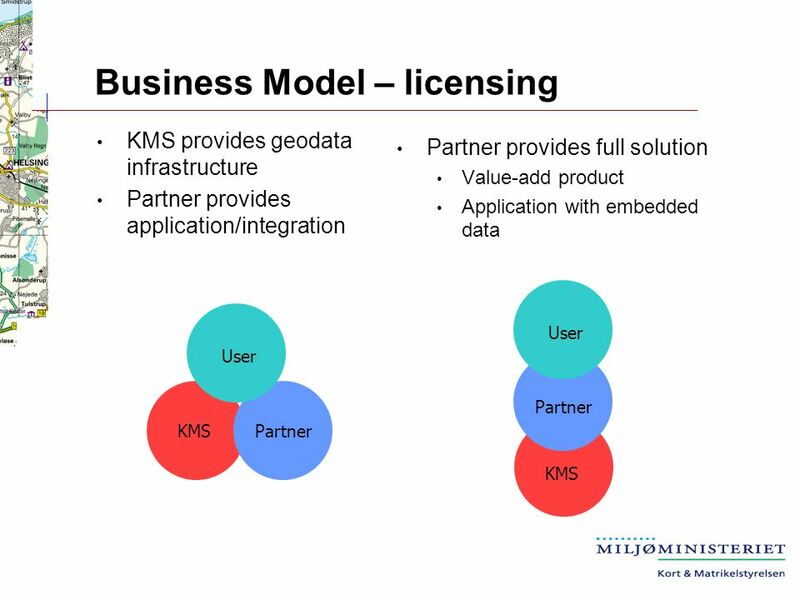 E-Services for the Society after Implementation of the Geospatial Information System (GIS) Līga Jurjeva, Deputy Director General in Development Issues. 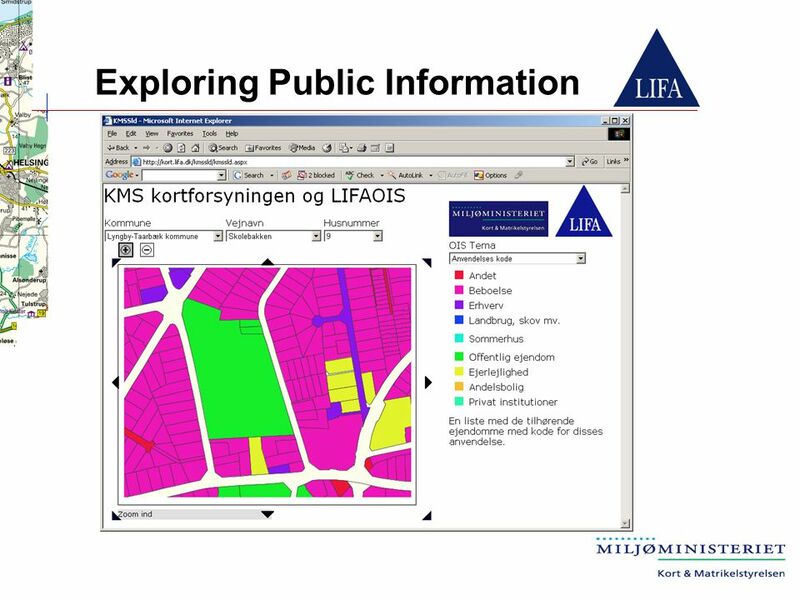 GIS Lecture 1 Introduction to GIS Buildings. 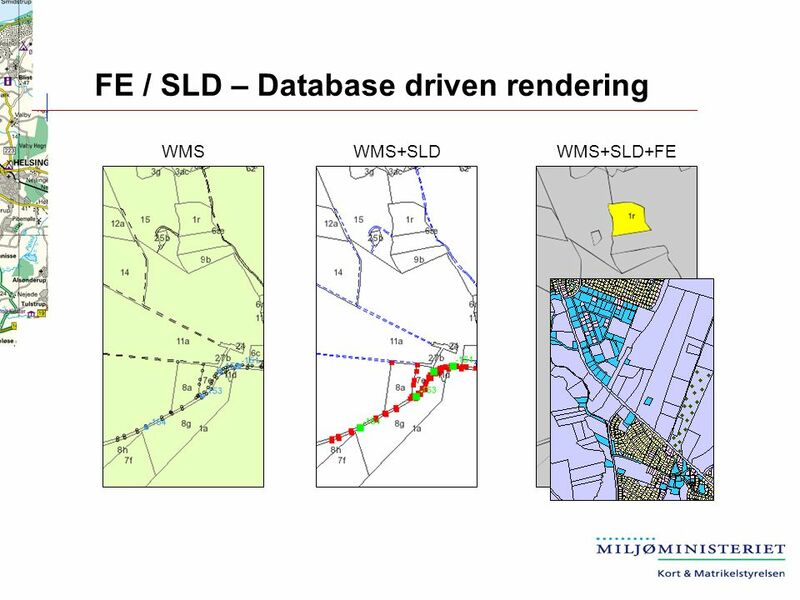 Poly Streams, Line Wells, Point Roads, Line Zoning,Poly MAP SHEETS.